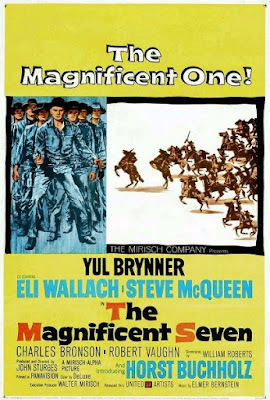 Tim and Corinne are only two, but they podcast like two-hundred as they head south of the border to watch The Magnificent Seven from 1960. 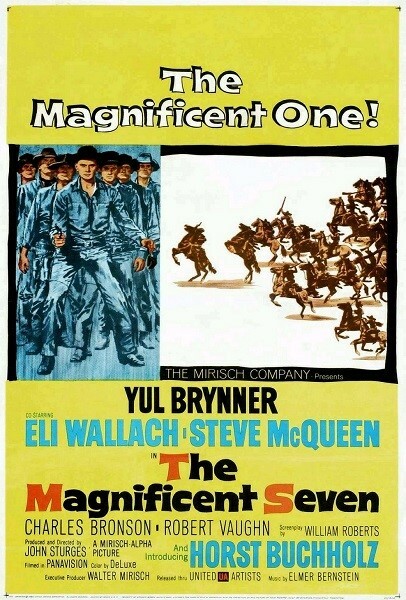 They compare this Americanized remake of Kurosawa's Seven Samurai to its Japanese source material, cringe at some of the "white savior" aspects of the story, and revel in the coolness of Yul Brynner and Steve McQueen. Warning: Contains explicit language, spoilers, and a questionable Cajun accent. Do you know where we can find a better deal on lead? Have your own theories on what Robert Vaughn's character is running from? Would you have had an answer for Calvera? Leave a comment and keep the conversation going.